What is the best part of the Super Bowl? Watching the Commercials...of course!!! This years Super Bowl commercials are reported to have cost $10 Million per 60 seconds to air. That makes sense when you have over 100 Million people watching it. My absolute favorite this year was the Mercedes-AMG GT Roadster commercial that starred Peter Fonda and was directed by The Coen Brothers. It is worth noting the Mercedes Super Bowl commercial takes place almost a half-century later than the movie, Easy Rider. 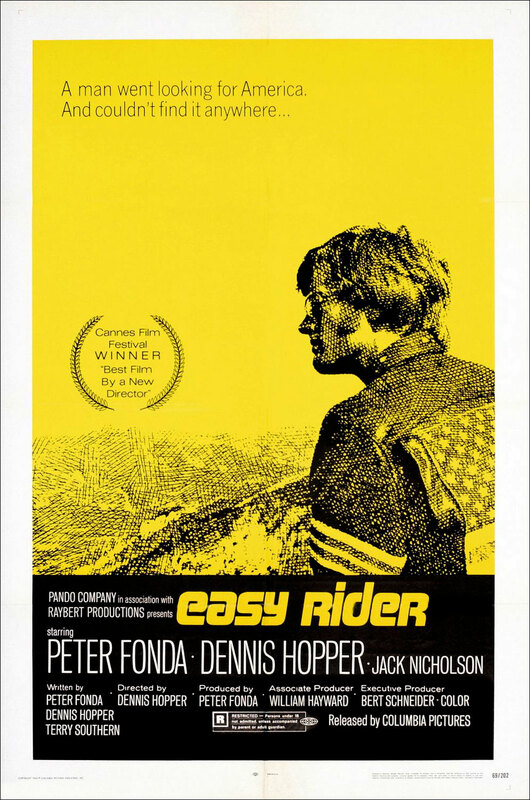 Easy Rider was before my time...in other words I was a baby when it debuted in theaters. 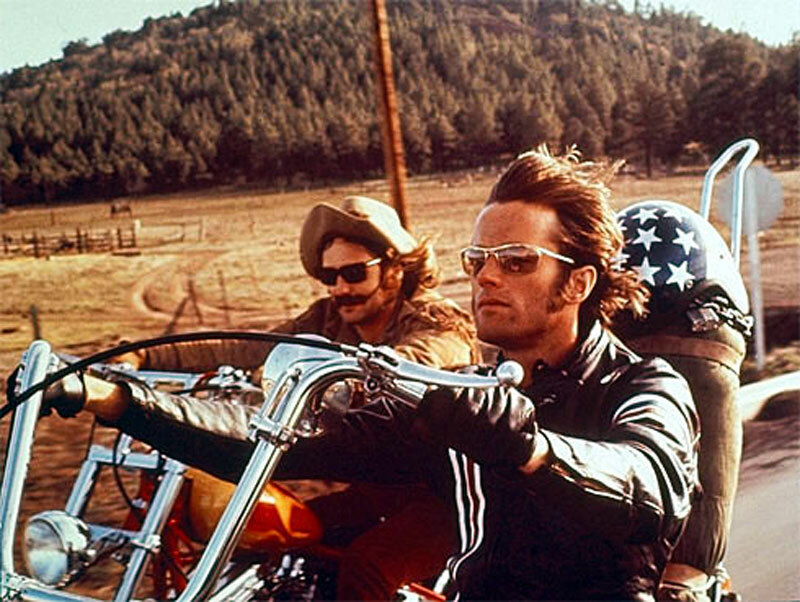 That being said, I have heard that Easy Rider defined a generation, and as a result, remains highly iconic to this day...Steppenwolf's song, Born To Be Wild, was like an anthem for the hippy generation. 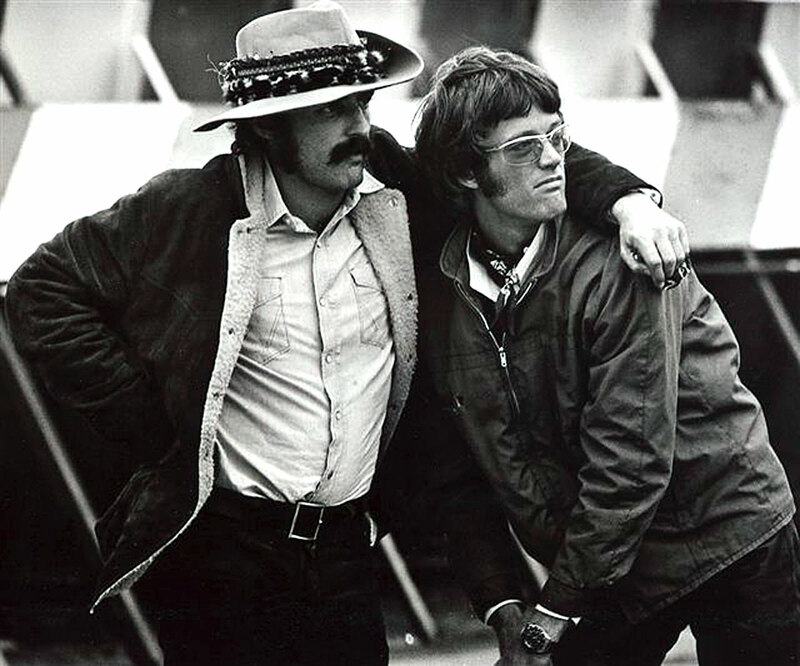 Easy Rider has been described as a "touchstone for a generation", as well as a landmark counterculture film. 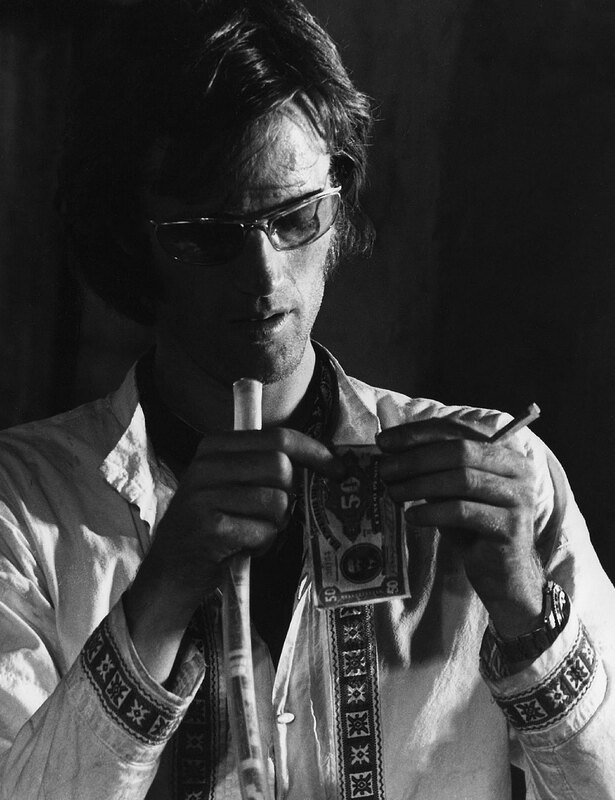 Peter Fonda wore a yellow gold prototype Rolex GMT-Master in the seminal 1969 pop-culture Classic titled "Easy Rider". 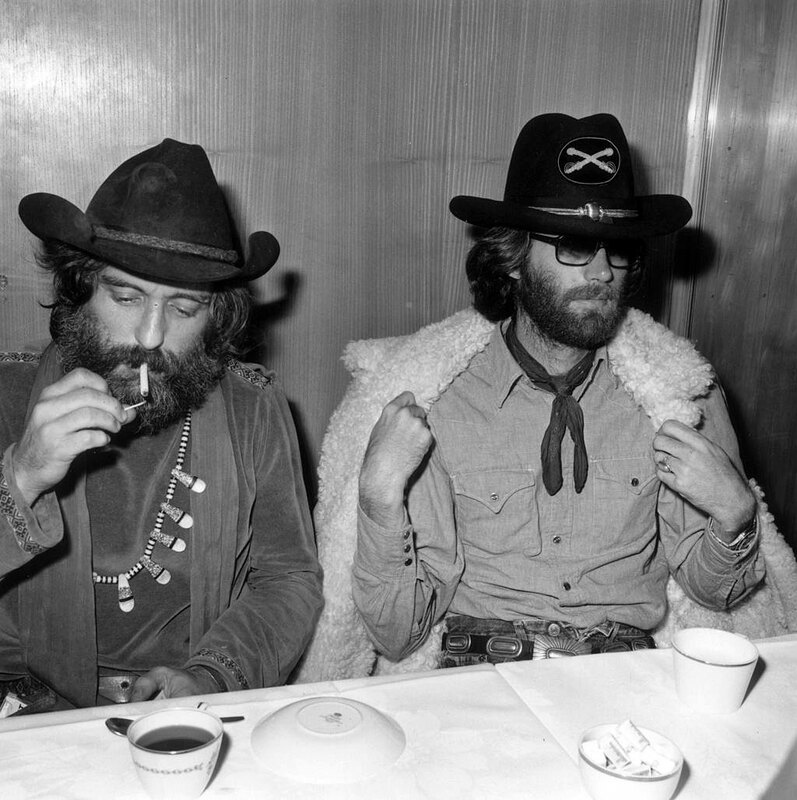 You can see Peter Fonda's Rolex GMT-Master on his wrist in the photos below. 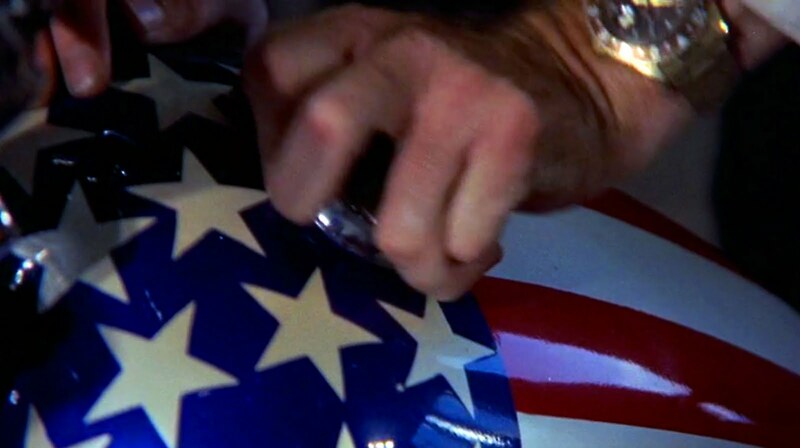 You can actually see the yellow gold Rolex GMT-Master pictured above on Peter Fonda's wrist in the famous 1969 Easy Rider opening scene it appears briefly on-screen 47 seconds in to the video below. Below is a screen grab of Peter Fonda's Rolex GMT-Master that appeared in the 1969 movie, Easy Rider. 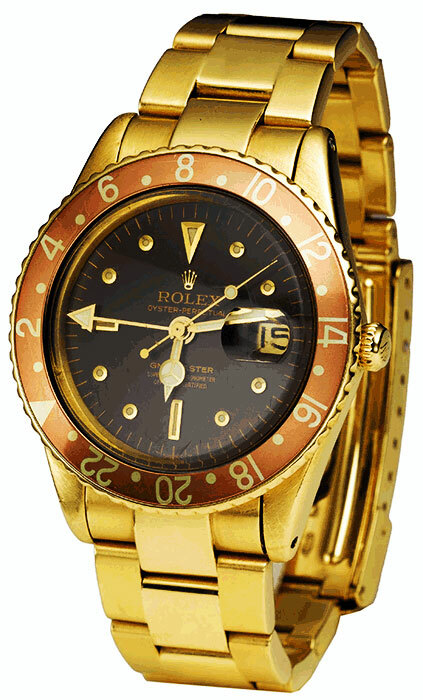 The photo below is of the actual Rolex GMT-Master watch Peter Fonda wore in Easy Rider.